Renault have been saving up their engine upgrade tokens in the hopes of giving their cars a mid-season boost. 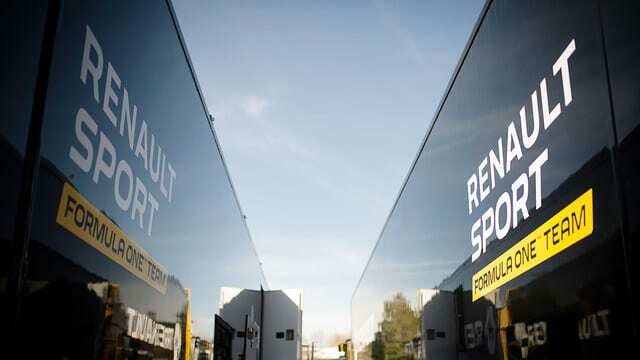 Now they’ve revealed they will be giving Jolyon Palmer and Kevin Magnussen new power units ahead of the Canadian Grand Prix – a notoriously hard race on engines – with the units set to be first run in the two-day Barcelona test after Spain. Jolyon Palmer will get to test the upgrades initially, which could be a good or a bad thing. The Brit has admitted he lost comfort in the car in the early races so far this season and just started finding his feet again in Russia. In Spain, Jolyon will have a brand new chassis to test out with new front and rear wing aspects.